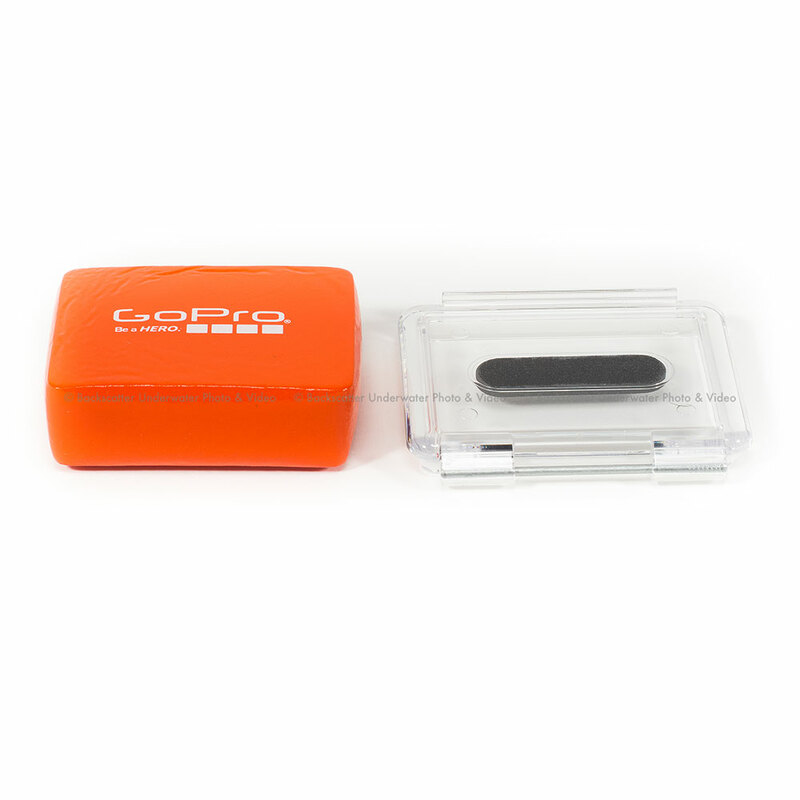 GoPro Floaty BackdoorEasy to spot flotation backdoor lets your HD HERO camera float in water. Industrial strength 3M adhesive backing attaches the floaty directly to the HD HERO waterhousing backdoor. A spare HD HERO waterhousing backdoor is included.Please note, the Floaty will not support the weight of the suction cup mount. The suction cup mount is not recommended for high impact water sports.Also, the Floaty will not support the additional weight of the BacPac accessories when used with the HD HERO3 cameras. Original or HD HERO2 + BacPac will still float. What's Included:1 Floaty1 Waterhousing Backdoor* GoPro Products are only available for shipping to United States address and its territories only.